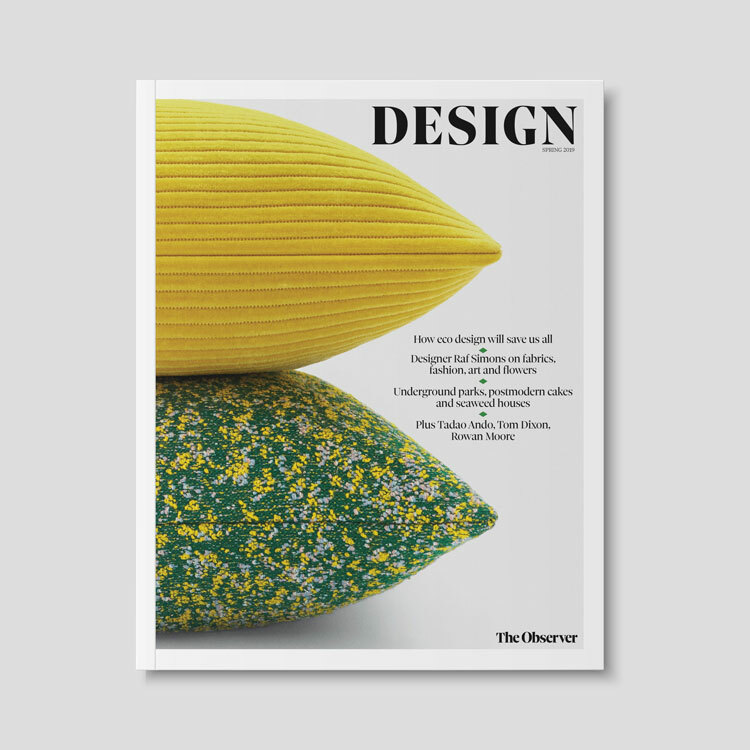 The Design Council continues its drive to push design up the Government’s agenda, urging a range of measures including the removal of barriers to competition. These recommendations form part of a Design Council report, entitled Designed to compete, for the Government in the lead up to a White Paper on Competitiveness. The Design Council says a lack of awareness of the commercial importance of design is still a significant barrier to success. “Providers of finance are often wary of innovative design, unsure of its relevance or its value. Design and innovation awareness should be extended, and in the longer run there should be a thorough examination of the ways in which our accounting system values knowledge-based activity,” says the report. The report also recommends that the Department of Trade and Industry strives to become a centre of excellence by improving its own use of design. It says a fundamental review of the training of civil servants is needed to assess how best to encourage the understanding and effective use of innovation and design by central Government. These recommendations come in the same month the Design Council revealed it was working with the Department for Culture, Media and Sport to create a Government blueprint for best design use and procurement practice (DW 3 April). The report also urges the Government to create a climate which encourages entrepreneurship by establishing a stable macro-economic background and removing barriers to competition. The Design Council is overseeing three reports on design in Government. These concentrate on training and guidance, championing design and design effectiveness case studies. The research projects culminate on 1 July with a seminar to be attended by design minister John Battle and minister for arts Mark Fisher. Invitations are being sent to the Permanent Secretary of every Government department.